We will try to stay in the habit of updating our experiences of living in a cob house as many people are curious about what we would change or keep the same. The things we love about our house are many, but the top of this list is the freedom building your own home creates. This is especially true of cob homes which can be built for relatively low costs. 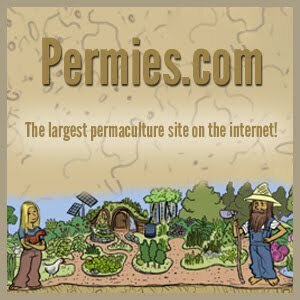 Our cob house was built over the course of a year at under $5,000. Since moving in we have saved approximately 24 months of rent which would have cost roughly $20,000 in rent alone! Apart from this expense, the cost of a water bill, high cost of energy, and upkeep has saved us huge amounts of money. Financial freedom cannot be oversold. Despite the frequent questions of whether we will be putting a flush toilet in our next home, the answer is a resounding NO. 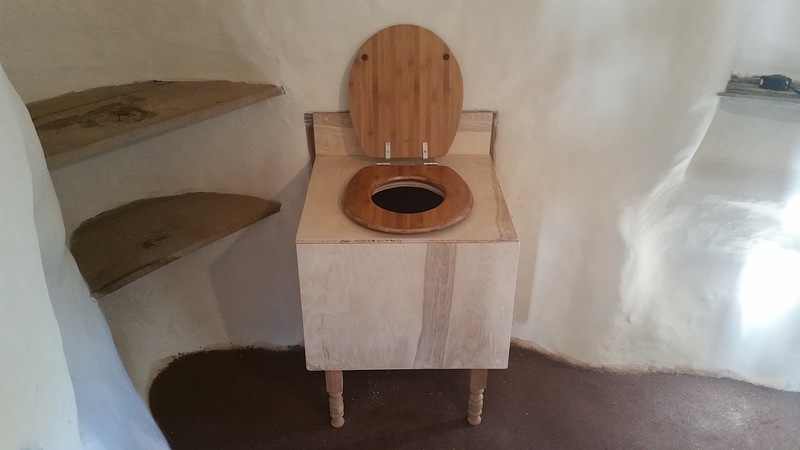 Our composting toilet is one of the greatest features of our home and every time it is emptied it reminds me of exactly why it is superior to a flush toilet. The simple task of taking time to empty the compost, which is approximately 5 minutes twice a week, slows down my day and really makes me enjoy the task at hand. Yes, even though I'm dumping out...you know what. 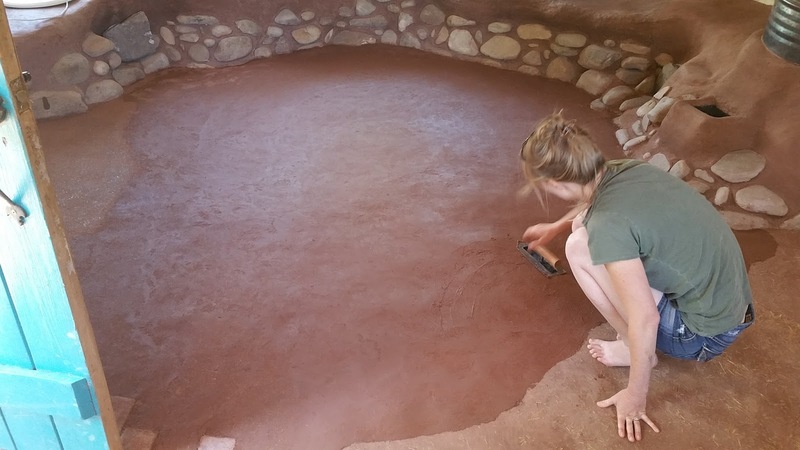 Our earthen floors are still a source of pride and joy. Although they suffer from the occasional scratch or ding from a dropped piece of firewood or a dog jumping from the bench, the floors have held up extremely well. They are especially easy to sweep and mop, something we constantly have to do with two large malamutes. We suspect that SpiritWood house will have much warmer earthen floors with the addition of much insulation beneath them--something we failed to include in our current home. The review of our Rocket Mass Heater is purposefully placed between the things we love and the things we will change at SpiritWood house. The RMH is a love hate relationship as it works very well, but its failures are do to the builder and not stove's ability. More research could have been done before building our stove and we highly encourage anyone wanting to build their own that they get gather all of the information available before building. 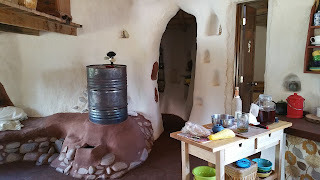 Our stove runs very well, but due to the nature of our cob house and floor, which are lacking on insulation. 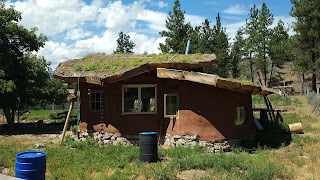 Of the things we will change building our second cob house the first is beefing up our insulation. This is why SpiritWood house will be build with strawbale and cob giving both insulation and thermal storage. Although not free, bales can still be found at low cost when purchased in bulk from local farmers. We will also be increasing insulation in the roof and floor which will limit heat escape. Single pane windows were also used in our first house experimentally as we were concerned about condensation in the double pane windows building up and having to replace those at a later time. We have yet to replace any of our windows or have any terrible amounts of vapor build up. Only double pane windows will be used at SpiritWood house. 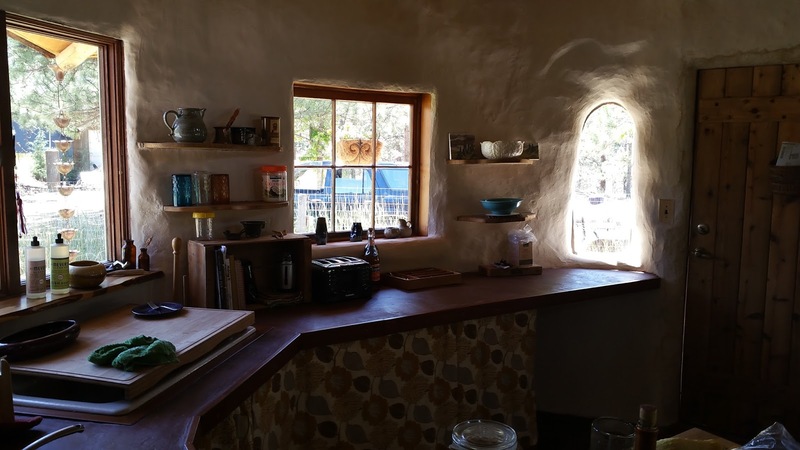 All in all, our first cob house remains a great success and although we are excited to finish and move into our future home, we are excited to spend this next year living at our own cob cottage.